As the Broker/Owner of Best Realty of Edgerton, Ltd since 1990, Paula has been in the real estate business for over 33 years since starting in 1984. Paula is knowledgeable in a lot of areas of real estate but specialize in the Residential, New Construction, Commercial, Business, Investment and Vacant Land marketplace. Having worked in land development and planned unit developments, she is always willing to take on a new project with the utmost expertise that you deserve. She works with both buyers and sellers and can give as much help as needed. Furthermore, Paula can also offer her expertise on Limited service listings, buyer or tenant agencies, 1 party listings, and can customize a marketing plan or buyer agency agreement to best fit your needs. With the ever changing market, it is good to have experience in your corner. 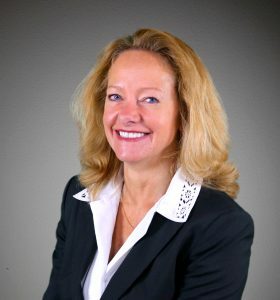 Specializing in the Rock, Dane, Jefferson, Green, and Walworth county areas, she is very willing to travel to any part of Wisconsin to help make your real estate transaction as smooth as possible. If you have any questions or specific needs, please never hesitate to give her a no obligation call at 608-884-8468 or email paula53534@aol.com. Referrals available upon request. Her office is open 7 days a week for you! CLICK HERE to view Paula’s Zillow profile and view recent sold information, market information and more!